The end of the year is approaching and it feels like just yesterday when the list of upcoming bikes was filled with motorcycles like TVS Apache RTR 160 4v and Apache RR 310. Well, 2019 is here and it’s bringing a lot of motorcycles with it. Some new ones, some updated ones and some old ones. So let’s take a look at some motorcycles which are definitely worth waiting for in 2019. 1: TVS Zeppelin After the launch of Bajaj Avenger, India didn’t see another made in India proper cruising machine. The Royal Enfield Thunderbird vibrates a lot and the Suzuki Intruder 150 feels somewhat out of place. The only remaining and sensible option is the Bajaj Avenger 220. However, in the 2018 Auto-Expo, TVS unveiled for the first time it’s full-fledged cruiser and for me, it was the most interesting thing at the Expo. The bike features a Secondary Electric Motor working in tandem with the main IC Engine. 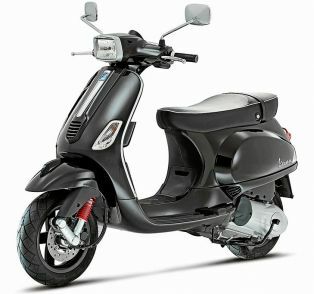 It has a 220cc Engine whose power and torque figures aren’t yet confirmed. The bike has a Sportster design with raised handlebar and front set foot pegs. 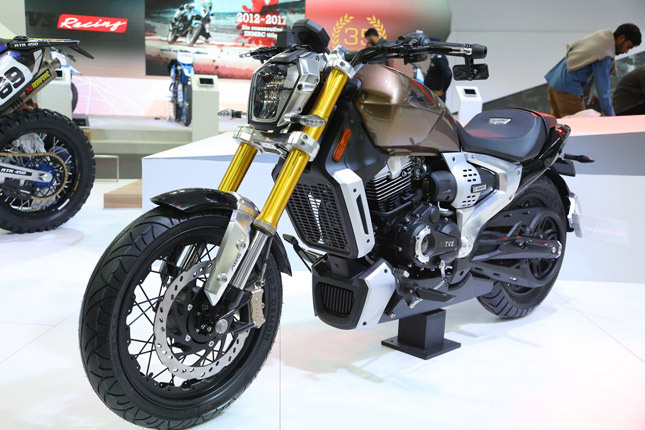 TVS may launch this bike in 2019, however, it’s still not confirmed because the bike is at a concept stage right now. Whatever may be the case, the TVS Zeppelin is the bike worth waiting for if you’re a fan of Cruiser motorcycles. 2: Royal Enfield 650 Twins I get irritated whenever someone refers to Royal Enfield Interceptor as a cruiser. Let me say it again, it’s not a cruiser, It’s a sports standard at best or even a street Standard. In order for it to be a cruiser, the bike would have to have a long wheelbase, weighted rear end, long rake and some other things. Anyways, back to the bike, the Royal Enfield Twins are going to be the new value for money motorcycles in the market. It is being estimated (quite strongly) that the RE Twins will come with a price tag of less than Rs 3 Lakh (Ex-showroom). 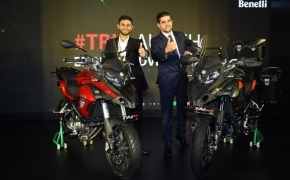 If that turns out to be true then these will be the cheapest 650 cc Twin Cylinder Motorcycles in the Indian market. 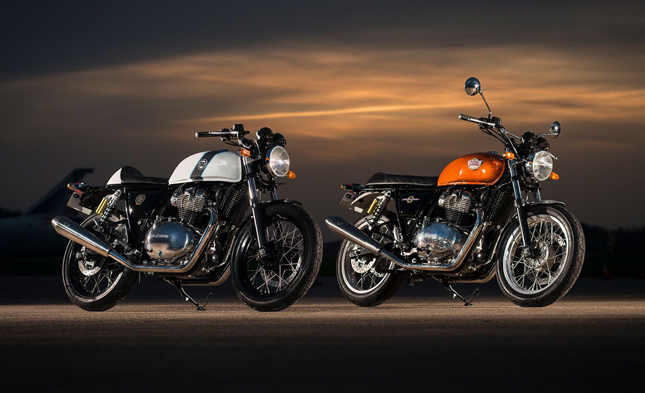 Both models the Interceptor 650 and The Continental GT 650 features a Parallel Twin Oil cooled Engine with a 270-degree crank. The motor is Fuel Injected and produces 47 HP @7100 RPM and 52 Nm of Torque @5200 RPM. The bike has a weight of around 200 kg with a seat height of almost 800 mm. Both bikes will be launched between 13th and 15th of November, 2018 in India. 3: KTM Duke 790 If you’re a fan of lightweight powerful Naked Roadsters, who am I kidding, of course, you are then you must check out the KTM Duke 790. It features a Liquid Cooled Parallel Twin engine which makes around 105 HP in a bike that weighs 189 Kg. For comparison, the Kawasaki Z800 makes around 111.3 BHP but weighs a hefty 231 Kg. 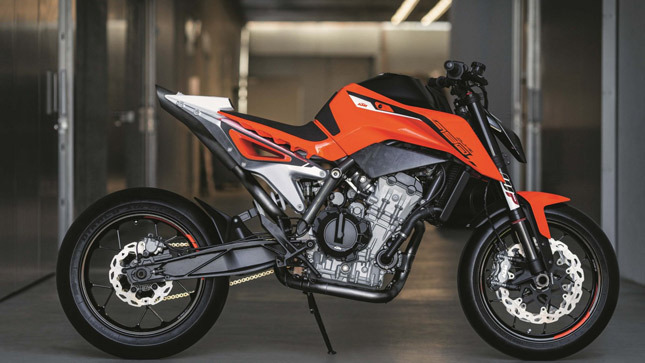 KTM is famous for making bikes with outstanding Power to Weight ratios and the Duke 790 is no exception either. It is expected to launch in Diwali and might carry a price tag of Rs 6 lakh ex-showroom. 4: 2019 Bajaj Dominar 400 Leaked photos of the updated Dominar has confirmed a lot of things about the bike. The 2019 Dominar 400 model will feature Upside Down Forks, a BS 6 compliant engine, Twin port Exhaust and a bigger Radiator. People are also suggesting that it might be the new Scrambler model which everyone was talking about. Whatever might be the case, the new Dominar 400 looks more feature packed and apparently fitted with a better engine. 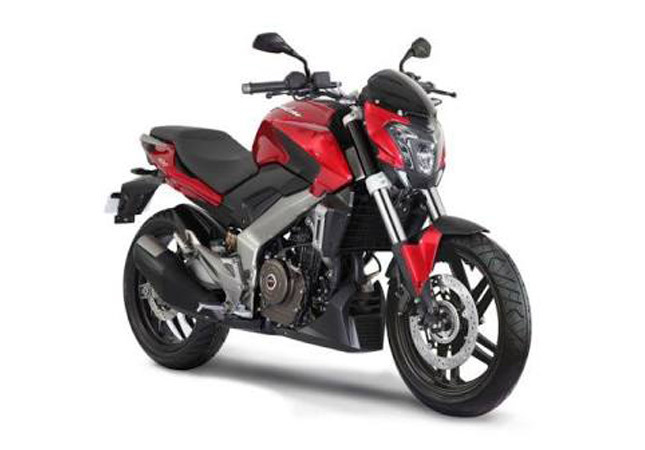 So if you’re planning on buying a Dominar 400 or any other entry-level 300 cc bike, the upcoming flagship motorcycle from Bajaj is worth waiting for. 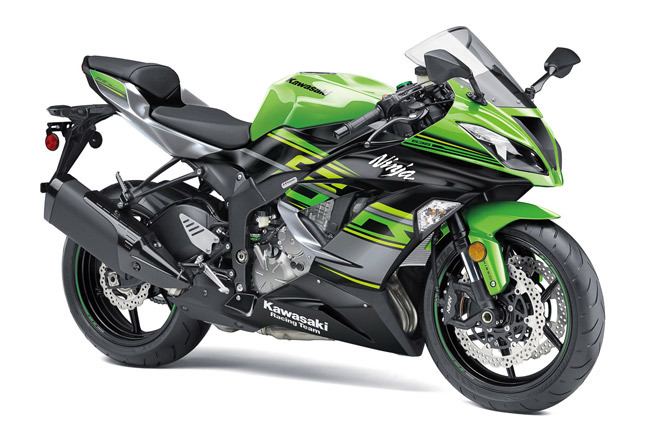 5: 2019 Kawasaki Ninja ZX-6R Kawasaki recently launched the new Ninja ZX-6R Internationally, with a host of updates from the previous model. If you wish to read about that bike in detail, then check out our article over here. In short, all you have to know is that the new 636cc supersport now features 3-Level Traction Control, ABS, Kawasaki Quick Shifter and a new facelift. 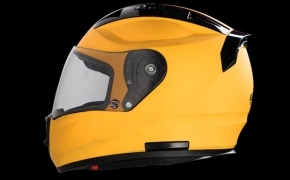 The new model despite all the updates is cheaper than the 2018 version, which makes it a perfect candidate for an Indian launch. The Ninja ZX-6R also known as the Ninja 636, if launched, will fill the spot of entry-level middleweight Supersport bikes in India. What do you think of our list? let us know in the comments below and until then Stay tuned to BikesMedia.